Posted on August 14, 2018, 12:03 pm, by admin, under Discos, On the Stage, Tiffany's World. Tickets are now on sale for the next Blue Light Disco Movie lockdown at Wallis Cinemas Piccadilly. Its on Friday the 28th of September 6 – 9.15pm. This is a really FUN night for the children, a Bop till you Drop Disco and then they can sit back and relax and enjoy SMALL FOOT The Movie. The kids are safe for 3 hours and you and your friends can enjoy a meal or movie yourselves! It pays to book as the new movies book out fast! Posted on July 9, 2018, 9:02 pm, by admin, under Discos, Kids Parties, Shows and Exhibitions. We are looking forward to Bopping with everyone to celebrate Naidoc Week 2018 on the 11th of July at Pt Augusta at the West East Football Club from 6.30om. NAIDOC Week is an Australian observance lasting from the first Sunday in July until the following Sunday. NAIDOC Week celebrates the history, culture and achievements of Aboriginal and Torres Strait Islander peoples. The week is celebrated not just in the Indigenous communities but also in increasing numbers of government agencies, schools, local councils and workplaces. In 2017 we enjoyed celebrating NAIDOC week with a FUN Disco for the children from Pt Augusta. The entertainer for the night was Olivia. Pt Augusta is Olivia’s home town, so it was fitting that she has been the entertainer for the second year running. The organizers were very excited that they could have her again this year saying she does an amazing job! NAIDOC week is celebrated annually in the full first week of July, it stands for ‘National Aboriginal and Islanders Day of Observance Committee’. This week Celebrates their History, Culture and Achievements. NAIDOC is an opportunity to recognise the contributions that Indigenous Australians make to our country and our society. Its origins can be traced to the emergence of Aboriginal groups in the 1920′s which sought to increase awareness in wider community of the status and treatment of Indigenous Australians. If your looking for some FUN children’s entertainment for your Business, Sporting Club, Fete, Kindy or School function. 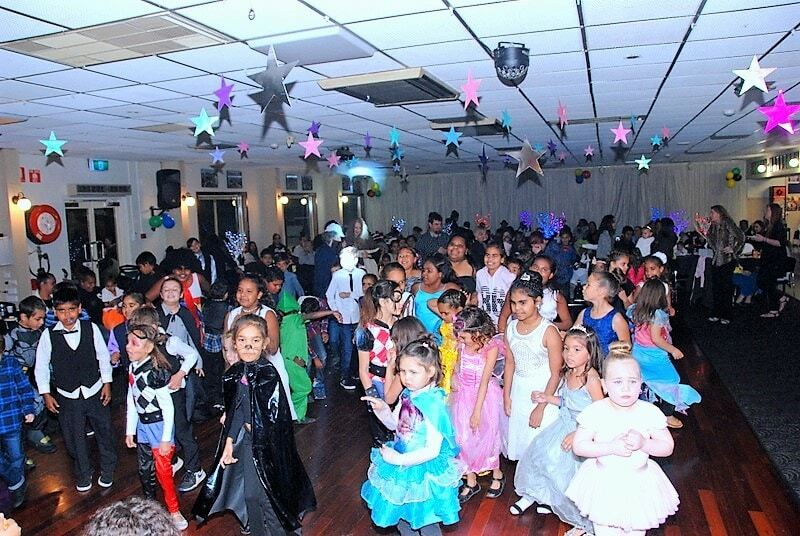 We specialise in Disco and Karaoke Parties for 1 – 16 year olds. We will come to you fully equipped with microphones, music, lights and a non stop DISCO KARAOKE entertainment, with Dancing , Singing and Musical Games and more. Don’t forget we also have a FUN 2 day School Holiday Pop Star Workshop to ! See my website here. Posted on July 6, 2018, 4:11 pm, by admin, under Discos, On the Stage. ADELAIDE: Bring your kids to The Gully Public House & Garden for a Bop till you Drop KIDS DISCO on Friday, 11th of January, Thurs 17th and Friday the 25th January from 11am – 1pm. 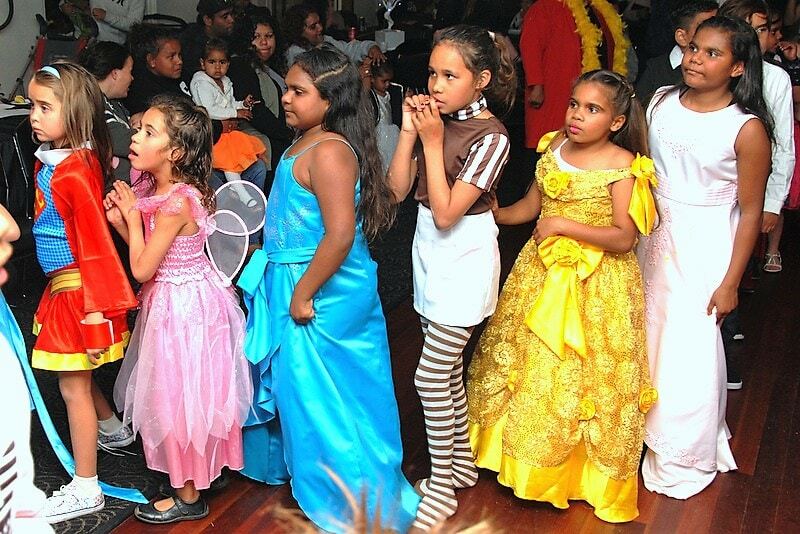 It’s just $15 including the disco, lunch, drinks & entertainment for kids aged 4-13. ALWAYS SCHOOL HOLIDAY FUN! JOIN The Gully Greenies Kids Club. Its founded on teaching children about healthy eating! Each school holidays, they host cooking classes for the kids. Plus just for joining there Kids Club you receive a FREE kids meal.